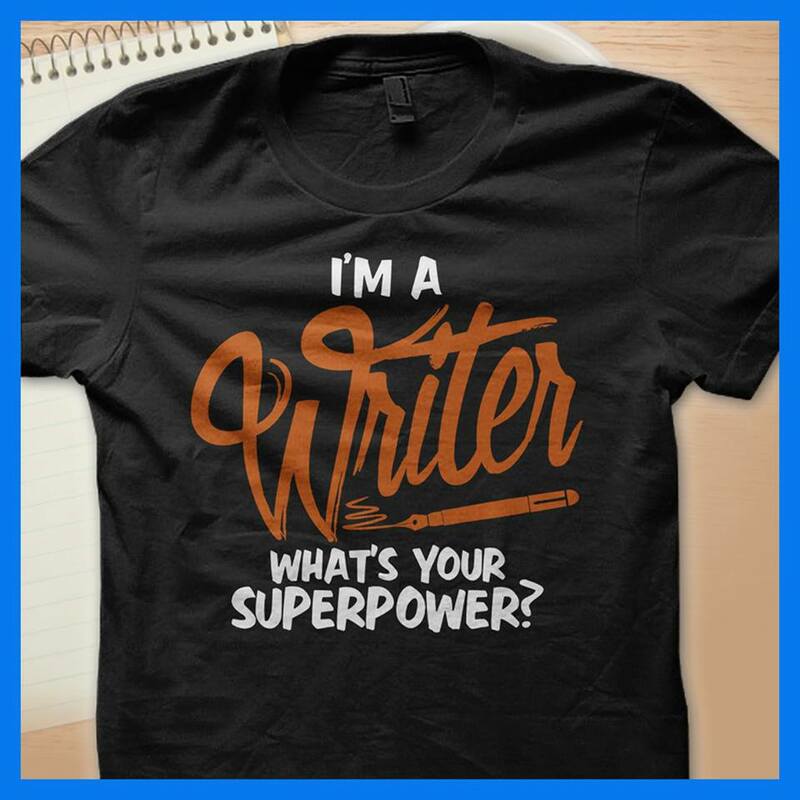 Yeah, that is my super power. My better half has the uncanny super power of scent (thus Lonely Author bathes regularly. Rubber ducky doesn’t mind). Today, posting wasn’t in my plans. However, I just read the works of a writer who deeply inspires me. Need to work off some steam, so let’s go. I am tired of going to the movies and half the choices are comic book heroes. I have always been a big fan of Batman and Ironman, but things in Hollywood are out of control. What can I say, Hollywood has never been known for great originality. Ninety five percent of the great movies were taken from novels. And many of those they screwed up. Big James Bond fan, too. Always thought Sean Connery was the best, but that was until Daniel Craig came along. His interpretation of a less than perfect Bond, with so many flaws fascinates me. The best books and movies are usually about flawed characters who have to overcome their fears in order to defeat their adversaries. Please, someone, anyone, keep me company. Lonely Author needs conversation. If you could pick one, what super power would it be?